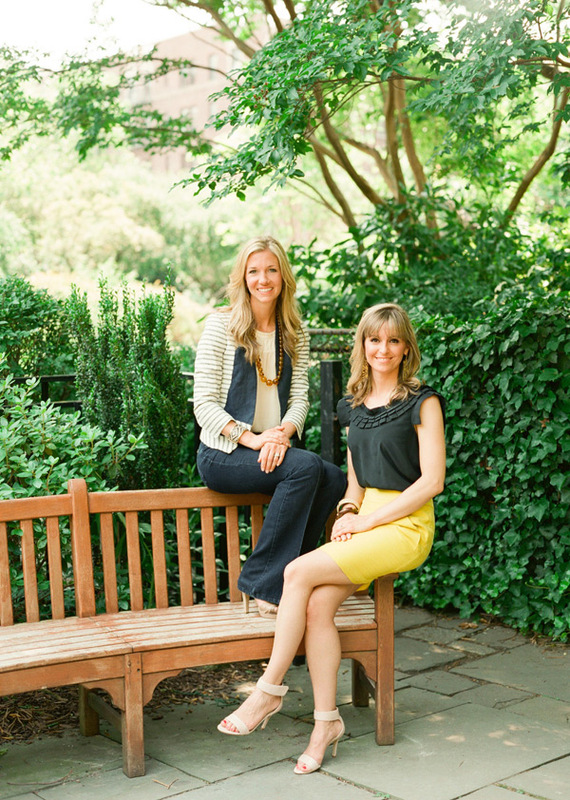 Internet, please say hello to Elle and Stephanie; the super talented ladies behind the NYC interior design firm, Henry & Co Design. I was lucky enough to spend some time with these two women back in June because they wanted some updated portraits. Elle & Stephanie are incredibly sweet, driven and smart & I can’t wait to see what the future holds for them. Here is a bit about their firm from the ladies themselves: “We use our unique sense of style to establish an appropriate balance between sophistication and practicality. Henry & Co understands the importance of creating a classic foundation, layered with elements that express a distinct and fresh perspective. A home should be meaningful and enjoyed!” I couldn’t agree more.